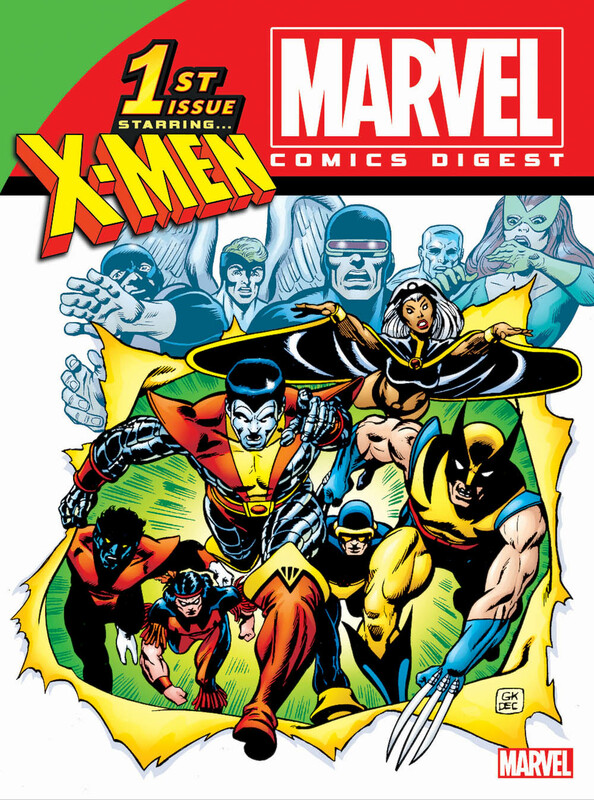 Over 200 pages of classic & modern X-MEN stories in the digest format! Available in comic shops, grocery stores, and newsstands. 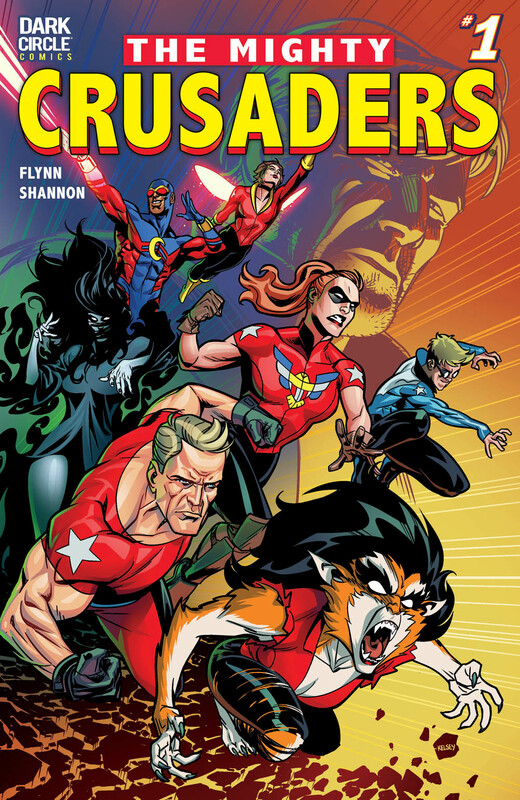 The mightiest team of superheroes are back for new adventures! By writer Ian Flynn, artist Kelsey Shannon and colorist Matt Herms. 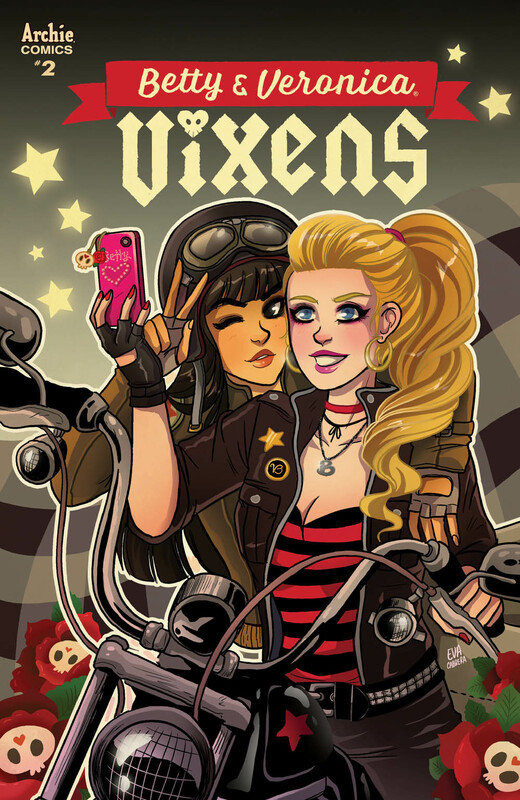 Betty and Veronica call in the newest additions to the their gang! 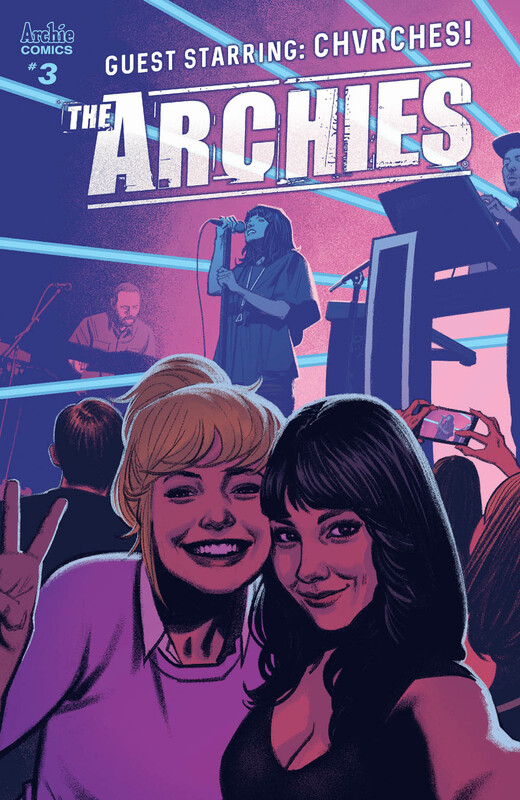 FEATURING INTERNATIONALLY BEST-SELLING BAND CHVRCHES! HEART OF RIVERDALE PART 4! 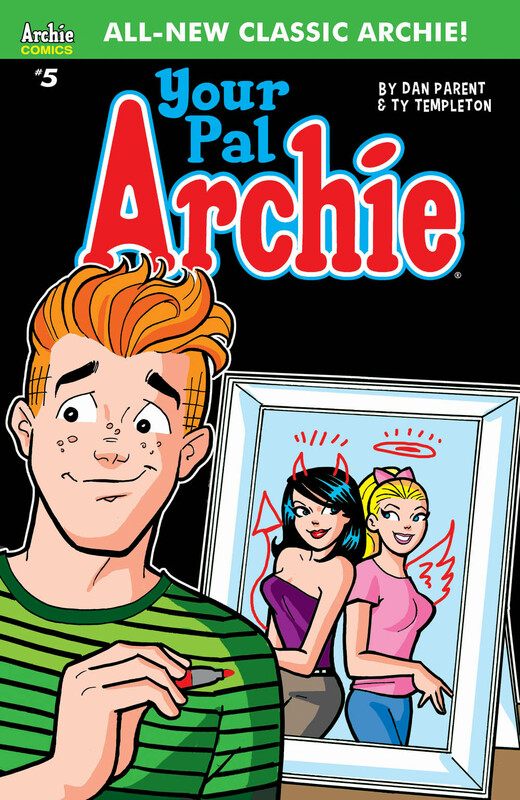 If Archie is falling in love with Betty all over again - where does that leave Veronica? 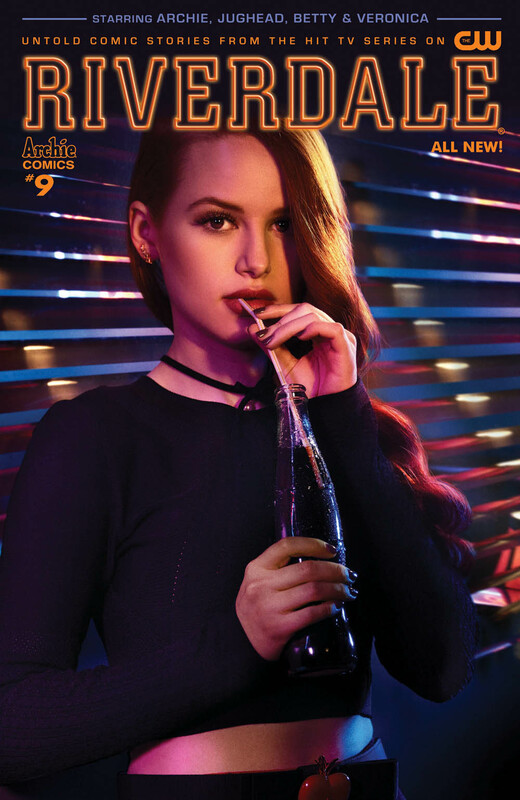 FEATURING A CHERYL BLOSSOM PHOTO COVER BY THE CW! 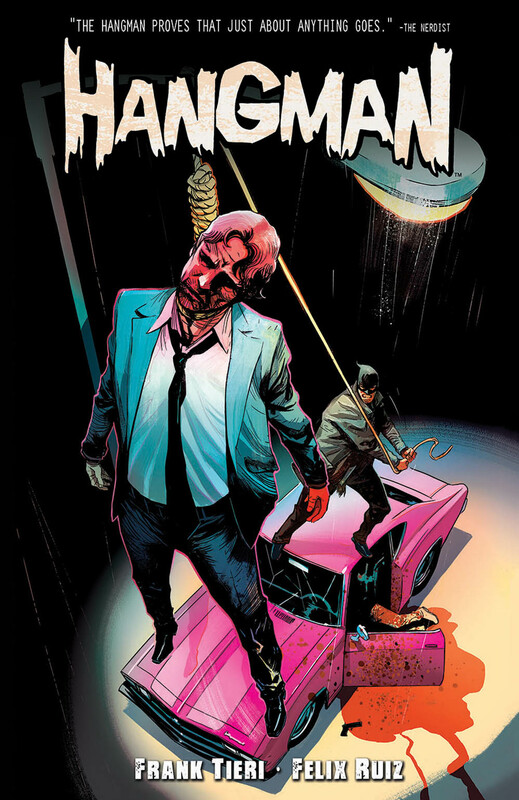 Join writer Frank Tieri and artist Felix Ruiz for a tale of horror, the supernatural and violence. COLLECTS LIFE WITH KEVIN ISSUES #1-5 BY DAN PARENT & J. BONE! 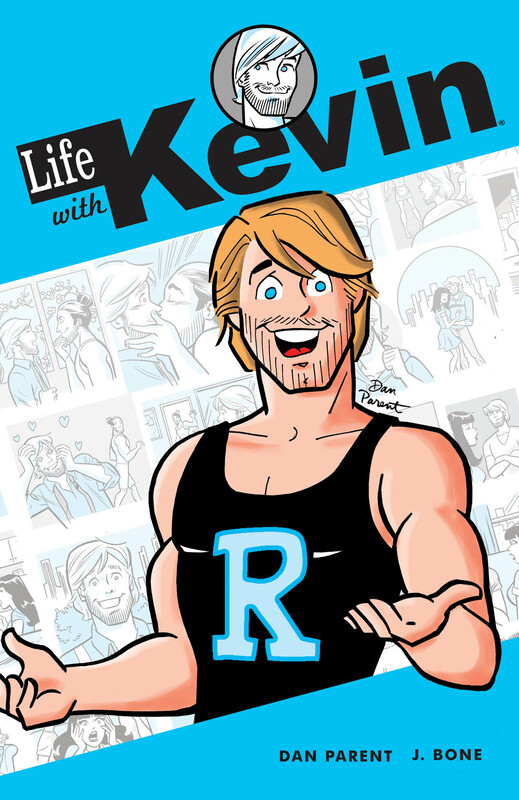 Explore life in New York City with Kevin Keller and his BFF Veronica! Betty Cooper is the kindest and most helpful girl in Riverdale - but what happens when that all changes? 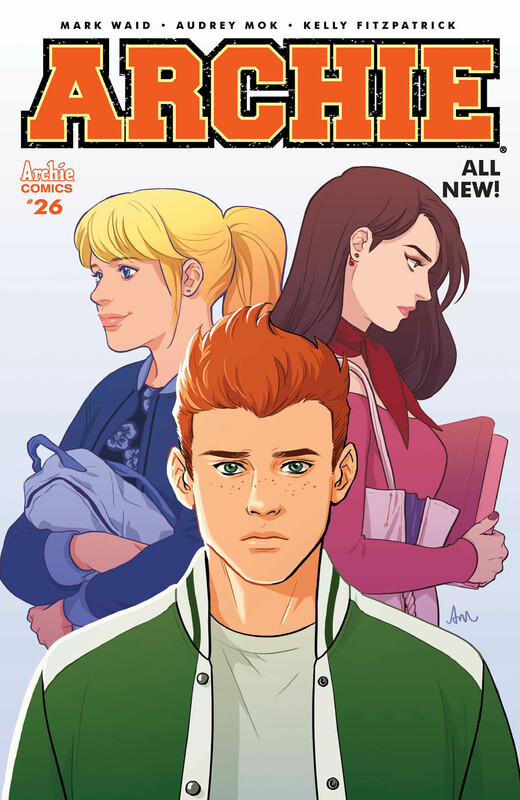 Which Archie book are you most looking forward to? Let us know in the comment section below. Also, Don’t forget to like, share and subscribe to all things Constant Collectible to keep up to date with all the news and reviews from a world of GEEK CULTURE.